Across the world, rickettsial infections are re-emerging. In India, they are reported from Maharashtra, Tamil Nadu, Karnataka, Kerala and Jammu and Kashmir. Scrub typhus is an acute febrile illness, caused by Orientia tsutsugamushi (a bacteria), which is transmitted to humans by the bite of a chigger (the larval trombiculid mite). Agricultural labourers, especially rice farmers in endemic regions, are known to have a higher risk for developing scrub typhus. Scrub typhus is an important cause of acute undifferentiated fever in southeast Asia. The onset of the disease is characterised by fever, headache, myalgia (muscle pain), cough and gastrointestinal symptoms. Patients often present with fever of unknown origin. The presence of an eschar (scab at the site of the bite)—seen in about half the patients with proven scrub typhus infection and usually found in the armpit or groin region—is characteristic of scrub typhus. 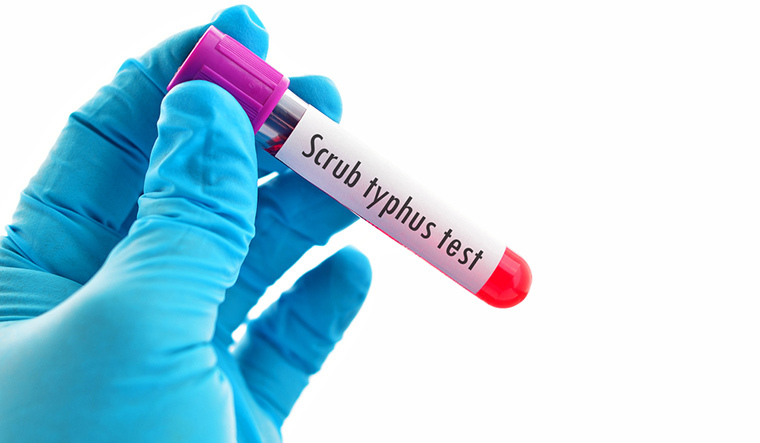 About a third of patients admitted with scrub typhus have evidence of complications such as respiratory failure, circulatory shock, acute renal failure or hepatic dysfunction or haematological abnormalities. Since the symptoms and signs are nonspecific and resemble those of other tropical infections like malaria, enteric fever, dengue or leptospirosis, appropriate laboratory tests are necessary to confirm the diagnosis. In view of a low index of suspicion, nonspecific signs and symptoms, and absence of widely available sensitive and specific diagnostic tests, these infections are notoriously difficult to diagnose. Treatment is easy, affordable and often successful with dramatic response to antimicrobials, with timely diagnosis. Kaneria is consultant, infectious diseases and tropical medicine, Jaslok Hospital and Research Centre.